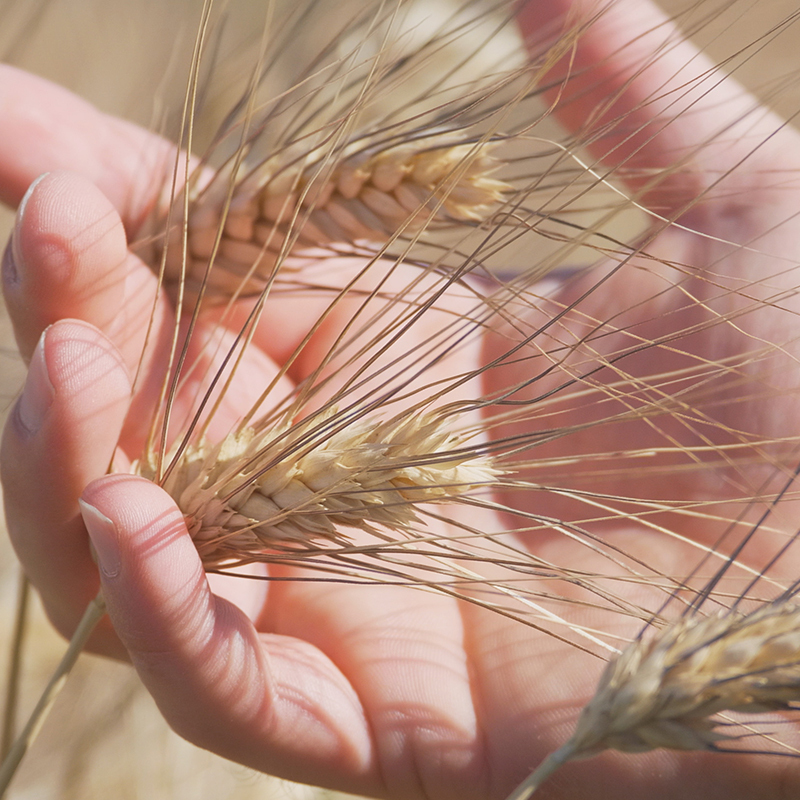 inside the following words we tried to explain the reasons that always move us in search of the good, the beautiful, and the right. 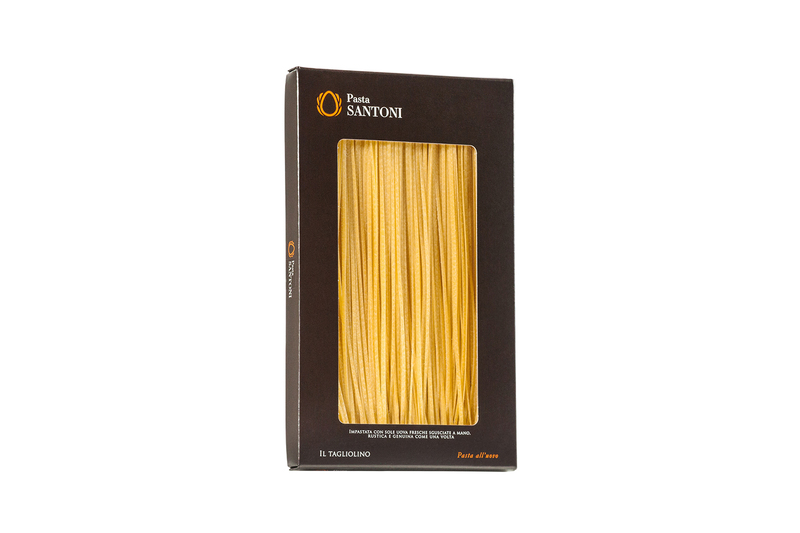 We have been artisan pastamaker for three generation since our grandmother Maria Santoni built a first workshop 50 years ago. Our egg pasta is a “natural “ ingredient with specific physical and organoleptic characteristics of vintage production with beneficial properties for health and with multiple possibilities of gastronomic use. 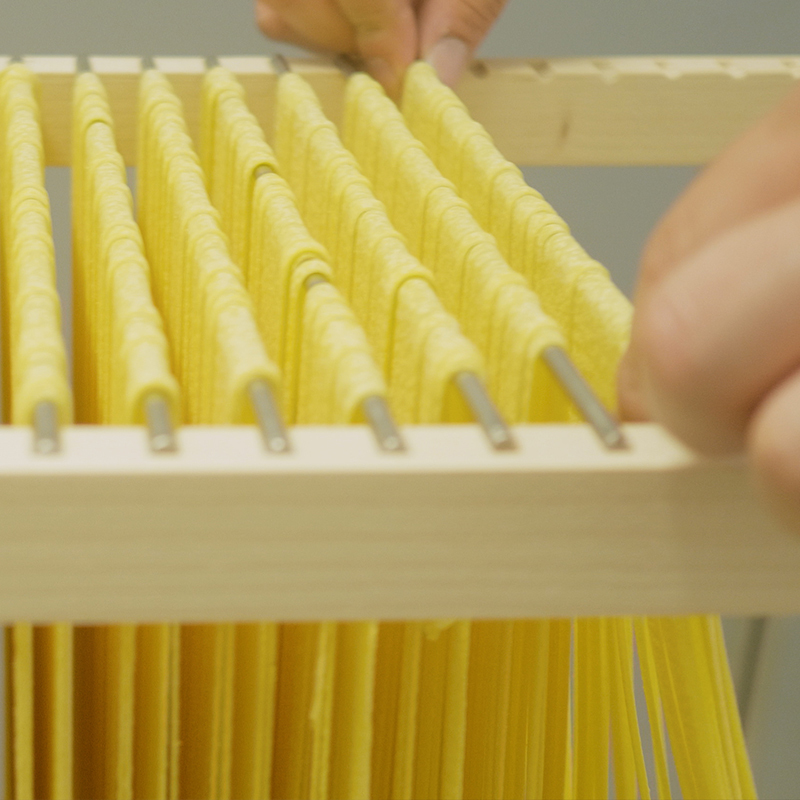 We produce artisan dry egg pasta of “closed agricultural chain” with a completely untouched method. Pasta Santoni is the extraordinary synthesis between sustainable agricultural practice, competence and Pasta’s experience. 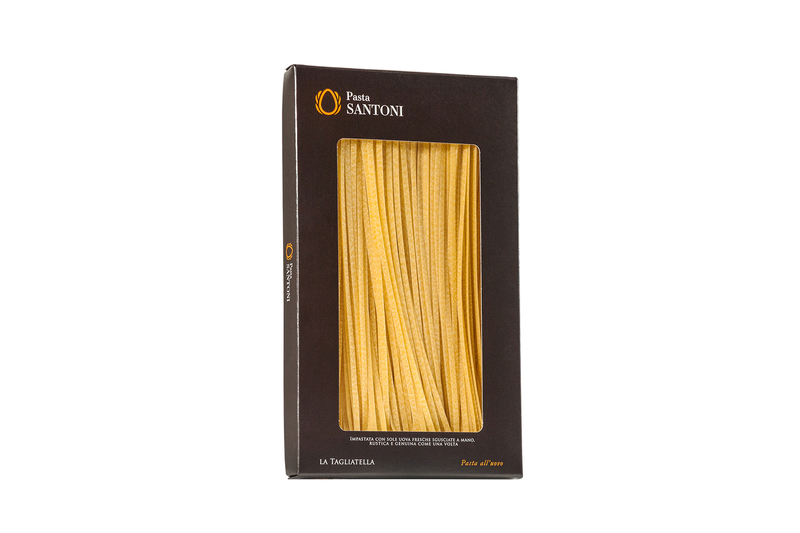 "Pasta Santoni is the extraordinary synthesis between sustainable agricultural practice, competence and Pasta’s experience." 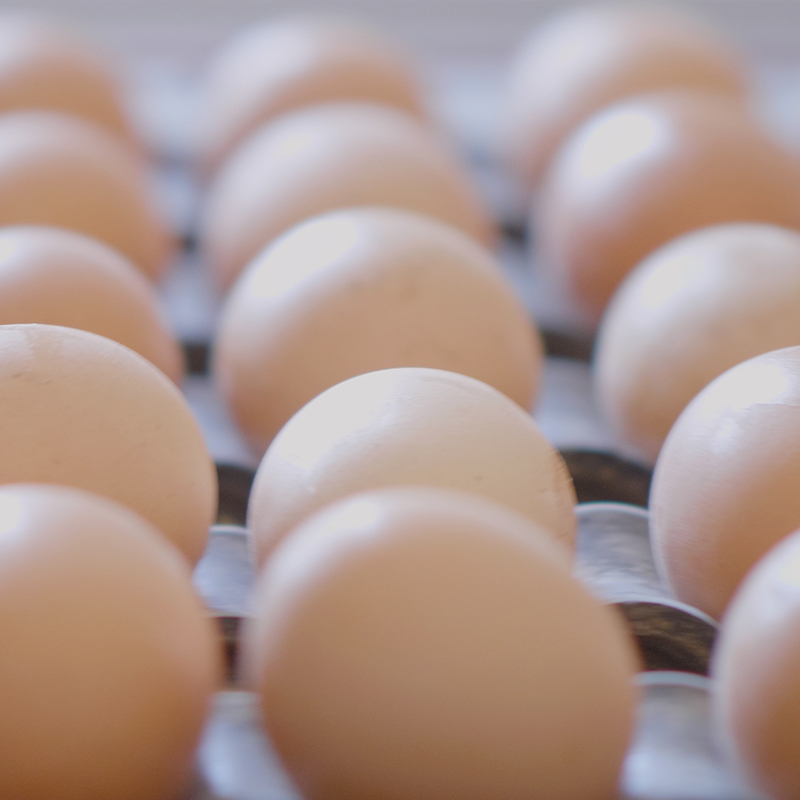 Do eggs hurt your health? Semolina and flour, what changes for your health?